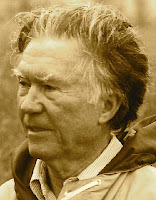 A Year of Being Here: William Stafford: "For My Young Friends Who Are Afraid"
William Stafford: "For My Young Friends Who Are Afraid"
down, a snap that might have caught. yourself and bless you and keep you. That’s the world, and we all live there. "For My Young Friends Who Are Afraid" by William Stafford, from The Way It Is: New & Selected Poems. © Graywolf Press, 1998. 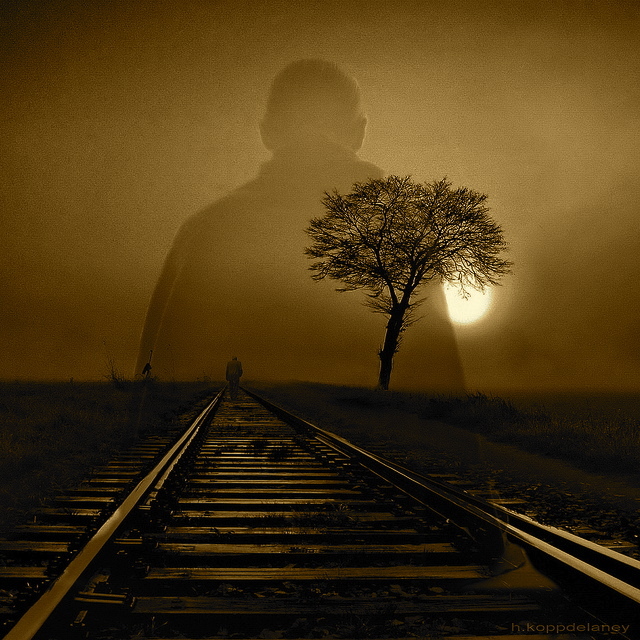 Photography credit: "Inner Journey," by H. Kopp-Delaney (originally black and white).